At the Ridgewood Preserve in Arlington, Texas, you’ll find a home that’s as stylishly finished as it is functional for your everyday life. 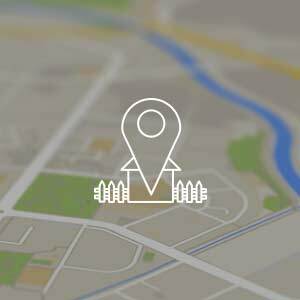 Choose from newly renovated one and two bedroom apartment homes in a neighborhood near the best of North Arlington. 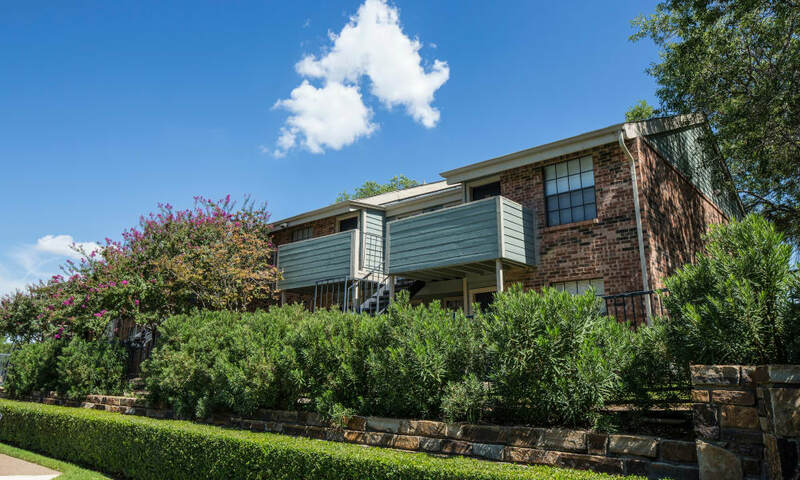 Newly renovated apartments feature chic, easy-to-clean wood-style flooring, updated fixtures and hardware, and in select units, washer and dryer connections. Select floor plans even boast a cozy fireplace, while second-floor homes feature lofty vaulted ceilings. Around the community, you’ll find resort-style extras, like a swimming pool, and business center. 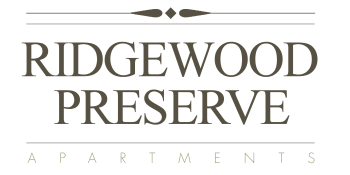 Ridgewood Preserve is your destination for high-end, pet-friendly living at a budget-friendly price. 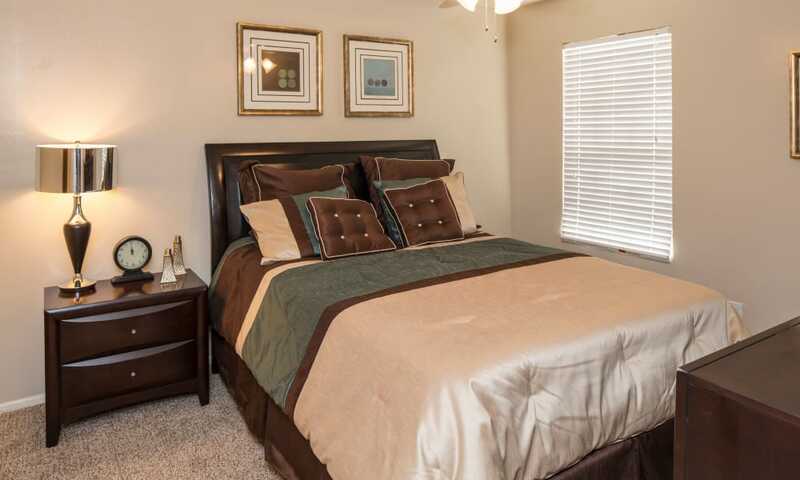 Explore our cozy one and two bedroom apartments for rent in North Arlington, in the Dallas-Fort Worth area. Take note of the renovated units with contemporary updates, as well the opulent amenities that every resident gets to enjoy. 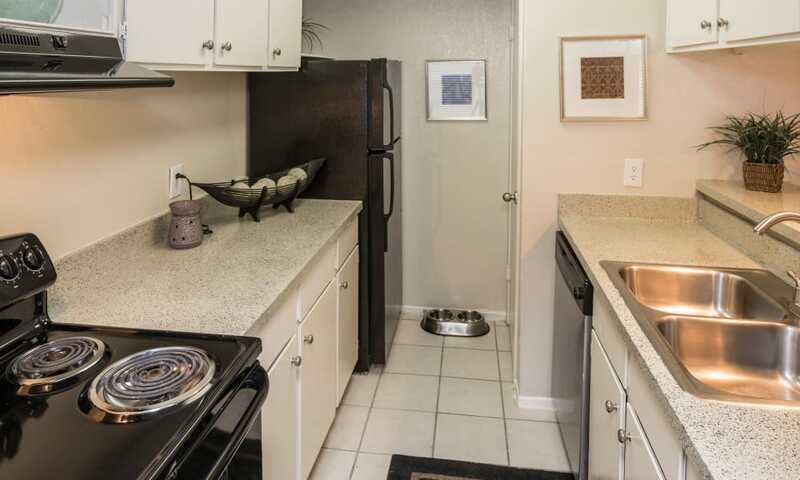 All of our apartment includes in-home essentials, like a time-saving dishwasher and air conditioning for your comfort. 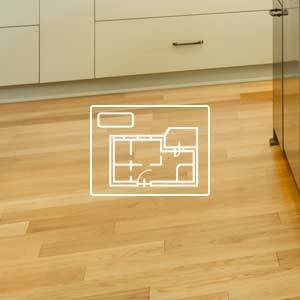 Floor plans fashioned just for you. Neighborhood living in North Arlington. 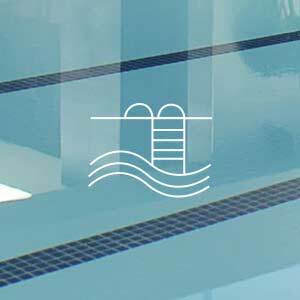 Dive into our community amenities. 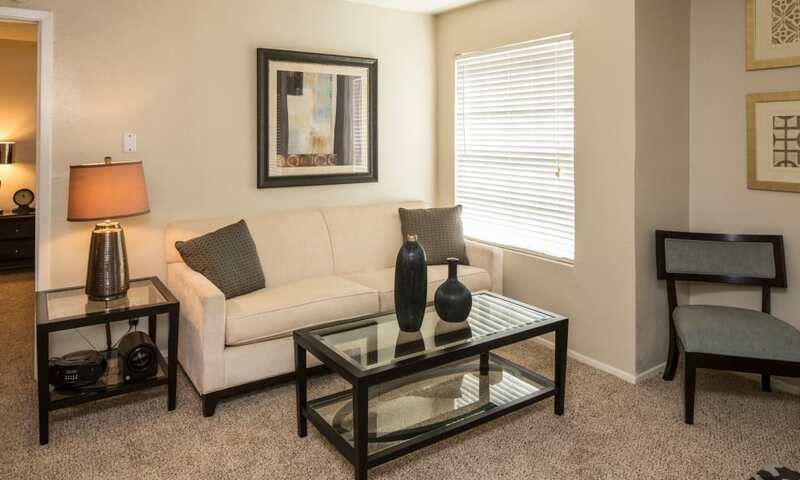 Explore our one and two bedroom apartment homes in North Arlington. Grab a beer at Bru City or a delicious dinner at Restaurant506 — whatever you wish for, Ridgewood Preserve has it nearby. For cozy nights in, pick up ingredients for your favorite dish at the Kroger right around the corner. 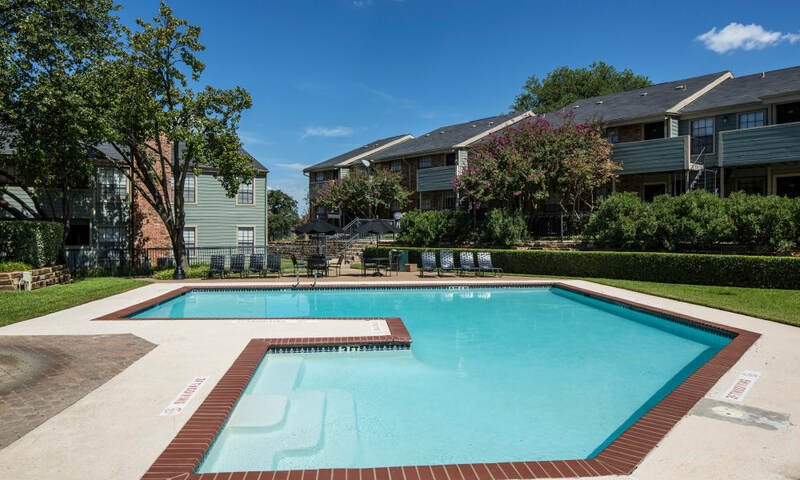 Stopping by the neighborhood market on your way home from work or school is a breeze, but getting out for some fun is just as easy thanks to our close proximity to Hurricane Harbor, Six Flags, Rangers Ball Park, River Legacy Park, Texas Live and more. Discover the full list of our brilliant community amenities.